Just snap on a blingy collar, and your canine girlfriend is all set. 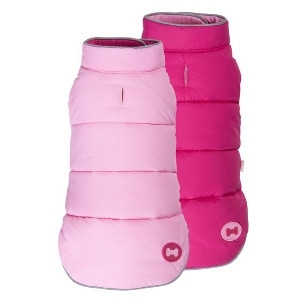 With this hot Pink/pale Pink reverisble puffer, she wont even need her purse or mascara. 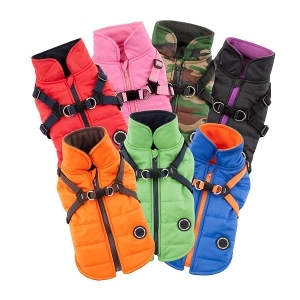 Winter fleece vest with integrated harness. Backside zipper closure with waterproof outer shell. Includes Puppia Sports rubber and label PUPPIA SMART TAG pendant(QR Code only) is included. New Colors - Orange, Green, and Royal Blue. 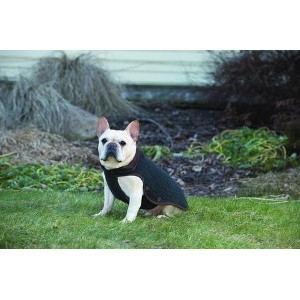 Dog Gone Smart's Nano Knit Sweater is the perfect combination of style and function. 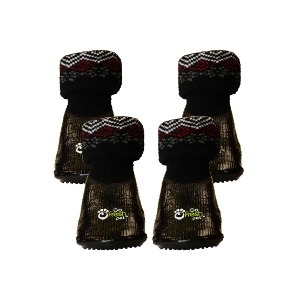 Our Repeliz-It Stay Clean Nano protection, which repels dirt, stains, odors, bacteria and fungi. 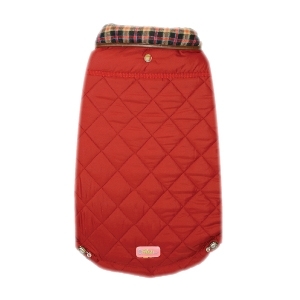 The Nano Knit has a new Ultra-soft Nanosude collar with a cozy knit fabric that are both highly durable and double lined to provide extra warmth. Temperature Rating: 50 degrees F (cooler), 30 degrees (lower limit), 0 degrees F (extreme). The boot that fits like a sock. Combination Elasto-Fit jacket with knit hood. 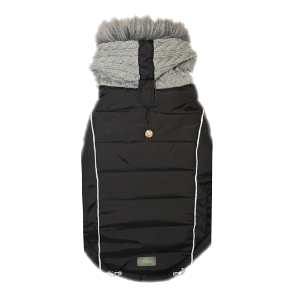 This trendy urban style offers a knit hood with fur trim, reflective detail and bungee cord for optimal adjustment. Our reversible Elasto-Fit plaid jacket design with leatherette trim offers a sporty look on one side, a classic look on the other. Two coats in one! 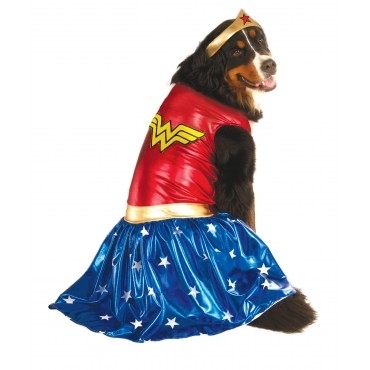 Everyone will love seeing you walk around your pet in this fun Wonder Woman Costume. Light up the Halloween night with you fur friend! 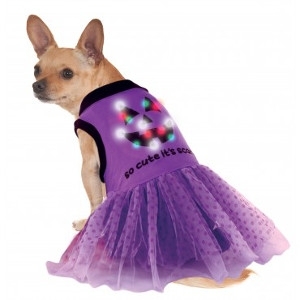 This LED Halloween Dress is not only fun but also great for safety when trick-or-treating. Too Cute To Spook is right! 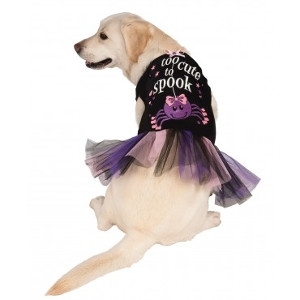 Stop in to pick up this costume for your pet this trick-or-treating season. Breakfast at Sniffany's…..our new version is even more elegant and softer femine look to let your pooch stick out from the New York City lights. Luna Blue's second generation new Sniffany Blue Heart Dress. Sniffnay Love Gift Box embroidered with white satin ribbons and crystal charm. The super soft heart dress is Luna Blue's exclusive quality fabric with heart shape silhouettes. White satin ribbon on the waist is detachable. Machine washable. Delicate cycle. Hang to dry.